My role as a reader & lightworker is to be a messenger, to give clear insightful answers by spirit. I will Not tell you any 'fairlytales' - only what I’m given by divine guidance, with gentle and loving energy, as a spiritual messenger. I am genuine reputable reader, offering insightful answers to your concerns on love relationships, karmaic soulmates,destiny,life path and prosperity and much more! Your welcome to call and enquire about me and my services. My readings can offer you guidance in your life path, for Love relationships, soul purpose, Karmic healing lessons and Destiny for answers on simple everyday concerns. each reading is different. 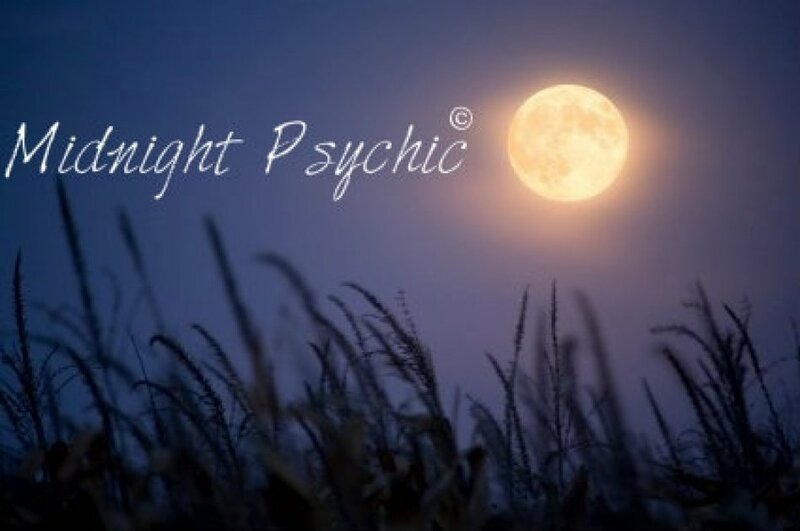 I use range of angel, tarot, gypsy cards as well as psychic guidance.